Dhawan can dance, he can play some brilliant cricket and he can also play the flute, what a multi-talented personality. Hailed as one of the best openers in limited-overs format – Team India stalwart Shikhar Dhawan is man with many hidden talents. From acing every role in his life with sheer aplomb, Dhawan caressing the white leather is a treat to watch for every cricket lover. Apart from being a successful cricketer, he is also a fine businessman and a few months ago, launched a line of home décor named Da One Home with his wife Ayesha Mukherjee. The left-hander shared a video in which we get to see him playing the flute and we must say that he is damn good at it. Well, we wonder what else he can do. A few months ago, he shared a video where he was showing off his moves along with Hardik Pandya. So, Dhawan can dance, he can play the flute and he can play cricket, we must say quite a multi-talented personality. 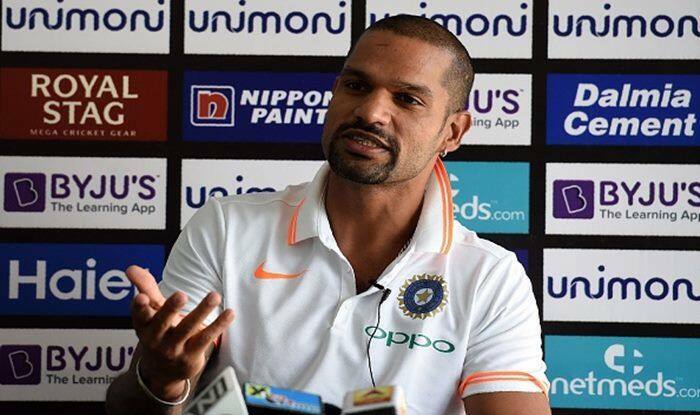 Dhawan was not a part of the India squad for the four-match Test series versus Australia in which the visitors registered a historic win after 71 years. He will rejoin Team India for the upcoming three-match series against Australia, beginning on January 12 in Sydney.